A week ago I was headed towards the city of Oberhausen together with my wife and my 2 children. We were gonna meet 2 friends of ours. All 6 of us had the same goal. 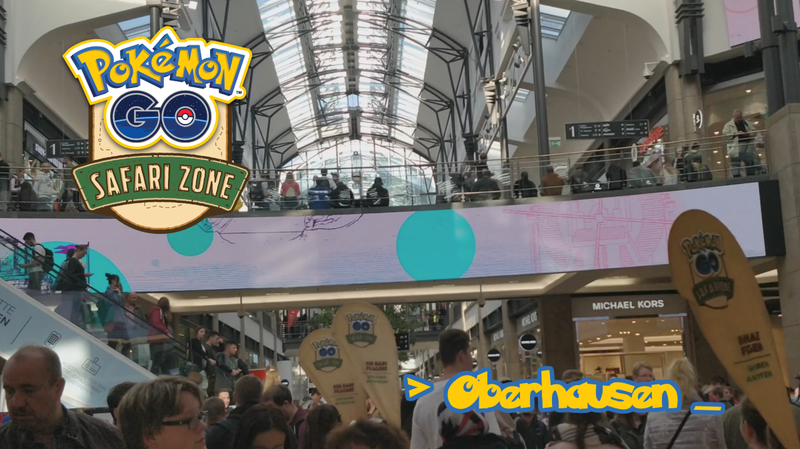 To play the first Pokémon GO Safari Zone event with our 4 accounts (the kids had to share with us). Like us, another 5996 had tickets to join in the fun, and who knows how many more were around with no tickets. At arrival we started heading towards the registration tents and of course we booted up the app to see what was around. In a very short space we managed to catch our first Unown and our first Kangaskhan. A few minutes later my kid got extremely excited when he realized that in the same screen he could see multiple Pikachus, a Charmander and a Bulbasaur. The event was clearly delivering what it had promised. And all this before we had even registered. The registration process was quite smooth as there were several tents divided by last name. Here we saw the first step in a well-thought process to avoid both ticket sellers and spoofers. When showing your ticket you had to show ID that needed to match the name in the ticket (you actually had to do it twice, one outside and another inside). In the tent, after choosing our team, we got our bag of goodies. This was a Pikachu paper hat, a bracelet in your team’s colour, a sticker with the team logo, a pamphlet with a map and information on the event and the most important item – a paper with a QR code that would allow you to enter the event, and give you that shiny safari medal. After reaching one of the few PokéStops with the safari beacon, trying to activate it would prompt a message asking to insert your event code. This was the second step to avoid spoofers. Within a minute of inserting the code, the game landscape changed drastically around the Centro, creating a sort of private play area. A large number of PokéStops appeared all quite close to each other. Each one of them with lures on them placed by Safari20170916. These lures were attracting just a very specific group of Pokémon. If you were lucky, the Pikachu and MagiKarp you caught might be a shiny variant. Even though the probability of getting them was higher than usual, it was still low. Out of the 4 of us – with an average of 30-40 Pikachus caught by each – only one of us got a shiny one. The stops also spawned eggs that could get you a shiny Pichu. 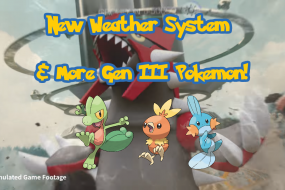 We also heard rumours of people getting Porygon but we never saw any. We did notice a higher number of the “baby” pokémon, but this could have been a fluke . Inside the mall each team had their own lounge area from where you could enroll in a Poketour. This was basically a tour around the mall area while playing the game, passing by the various shops where you could get discounts for being part of the Safari. I have to say the event was a fun experience for all of us and it looked like everyone around us was also enjoying it. But as a player of Ingress who has been to anomalies, I did notice one major difference between these 2 kinds of events. While in an Ingress anomaly people have a higher tendency to interact with folks they don’t know, in the Safari people seemed to stay more with the group they had come with. This is probably related to the style of game. An Ingress anomaly leads more to a team support to capture portals, while the Safari led to an individual play where the interaction was limited to sharing what you were doing at the moment with your close friends/family. This is by no means negative, as I saw cases that would not cross my mind, like couples that were old enough to easily be my grandparents happily playing around the mall area, or a gentleman running after his adolescent son shouting “I got a shiny” which prompted a smile from the young man instead of the expected groan. 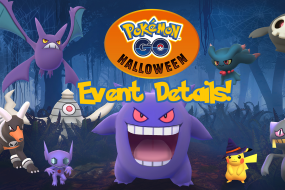 Niantic and the other organizers clearly have learned from previous mistakes. And they have new tricks, that I am curious to see how they employ in the future. There were extra mobile antennas from some operators in the area around the event, which allowed to support the extra strain on the network with the large number of players during the day. The ticket with name and requirement for ID was an easy solve that clearly cut down the ticket reselling issue seen in the Chicago event. And the code to ‘activate a new area’ is a great way of creating a private area for players to enjoy, while killing any spoofers. Make sure you take ID with you and have it ready at the start. Your stock of Pokéballs should be quite high. I had around 200 and even though I kept restocking across the day I ended up with almost none. 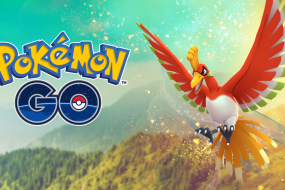 Try to hatch as many eggs as you can before the event to make space for those special Safari eggs. If you want the goodies for your team, go early. I am guessing when the organizers ordered the items they were not sure of the ratio of players from each team, so they probably got 2000 for each. When I got to the event 4 hours after the official start time, only yellow and red were available they had run out of blue goody bags. Maybe with more events they will start getting a better idea of the ratio of members for the different teams. I hope you all have the chance to participate in one of the upcoming events and enjoy it! Have we missed something? Want to share your experience in Oberhausen, Barcelona or Paris? Please comment below. I’d love to hear your thoughts.